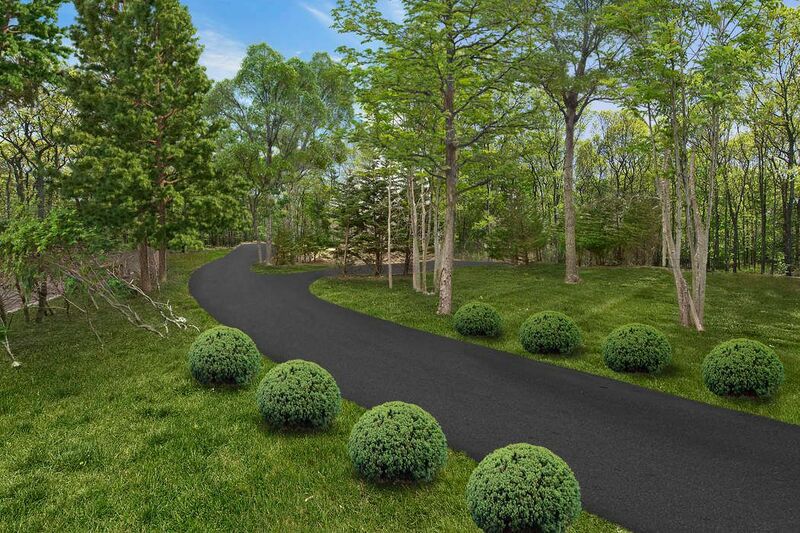 1899 Noyac Path, Sag Harbor, NY 11963 | Sotheby's International Realty, Inc. 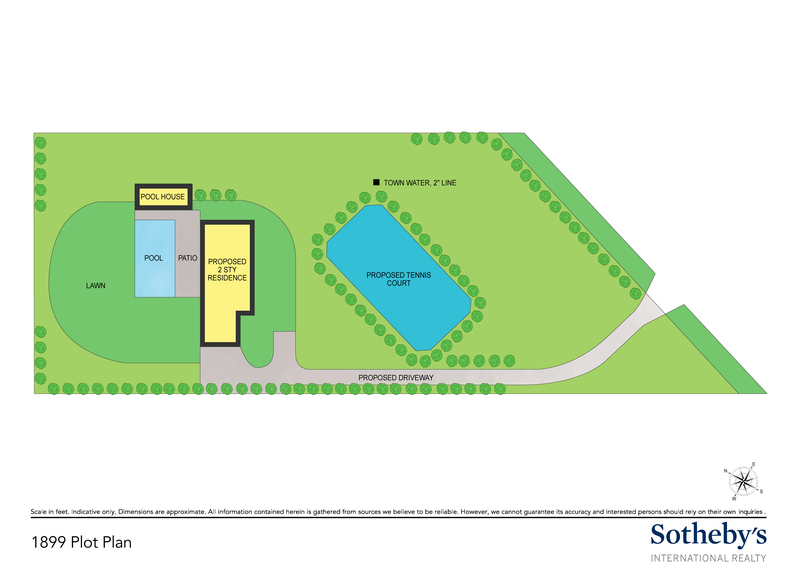 There are few 2-acre parcels left under $1.2MM that are both large enough for tennis and on a street with numerous $5MM and $6MM new builds--and they are becoming scarcer. And there are none that fully prepped for building--cleared and rough graded, with RCA driveway, utilities, architects plans and full permits already secured. This extremely deep property (400'-520' deep where a house would be built) is also wide enough (195'-228') to accommodate a broad home with tremendous curb appeal. It was permitted for a 6000 sq. ft. home plus 3000 sq. ft finished basement, pool, pool house and tennis. In the area, there are numerous $4.0-5.25MM sold comps (even older houses on the corner of Middle Line Highway) that make the value of this land compelling for builders. And end users may be able to create $1MM or more in equity value by building versus buying. 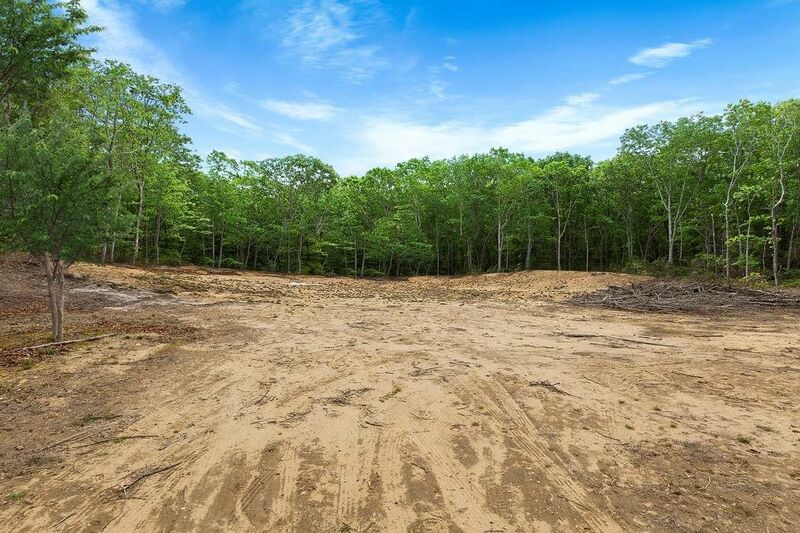 The property has already been cleared, graded and staked for a house gently up a hill, with an impressive 350' driveway, naturally sunken Tennis in front, and a back yard with natural berms and trees affording privacy from the road and neighbors. Architect plans with Health/Building Permits may save a new buyer a year in planning, design, permitting, and finance costs. Customizable plans available for an extra $30,000. Financing may be available for certain builders.